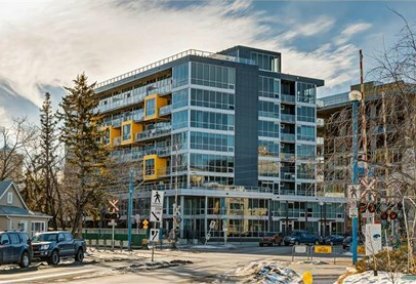 See the newest Sunnyside condos for sale in Calgary! Sunnyside is a diverse, vibrant and established neighborhood of young families and professionals. It was established in 1904 in the Kensington neighborhood, shared with Hillhurst. Discover just listed Sunnyside condominiums for sale now! Schedule a private condo tour with your Sunnyside Calgary real estate agents today. Sunnyside housing market statistics: As of April 24, 2019 there are currently 32 properties for sale in Sunnyside listed as active, with an average asking price of $552,181. The highest-priced property is $1,450,000; the lowest priced property can be purchased for $235,000. 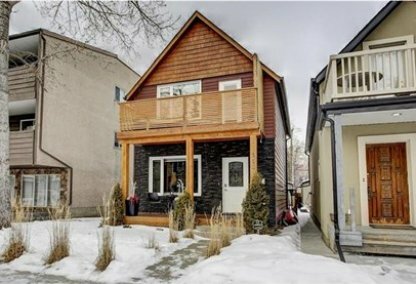 Sunnyside neighbourhood listings have an average price of $505 per square foot, based on listings with 2.2 bedrooms, 1.9 baths, and 1,113 square feet of living space. 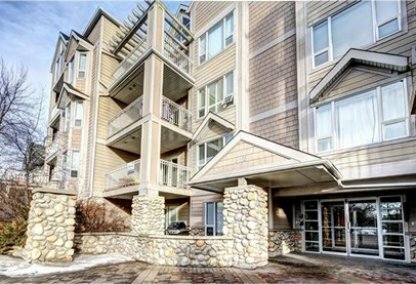 Selling or buying a condo in Sunnyside Calgary soon? Call Justin Havre at RE/MAX First - 403.217.0003. Our community of Sunnyside real estate agents will help you navigate the Sunnyside housing market in Calgary. 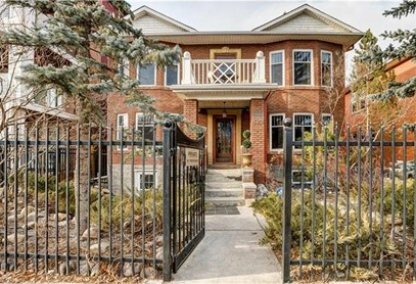 There are some detached homes for sale in the neighbourhood of Sunnyside, but most real estate is made up of older brick and concrete buildings that were converted to trendy condos and new apartments. There are low-rise condos in the mid-$100s while upscale houses are over $600,000. Sunnyside boundaries include Crescent Road (North); 4 Street (South); Memorial Drive (East); and 10 Street (West). Home owners can walk to downtown in just 10 minutes. The Hillhurst/Sunnyside Community Association has local amenities for all residents of the neighbourhood, from preschoolers to seniors. Members of the community can even sign up for help with yard work through a neighbourhood outreach. There is also an annual Farmer's Market. Kensington is a gem of a business district within the neighbourhood, housing numerous cafes, shops, and boutiques. Hillhurst Athletic Park offers baseball diamonds, soccer pitches and tennis courts. The well-established Bow Valley Lawn Bowling Club has been part of the community for decades. Princes Island Park, Confederation Park, and the Bow River pathways are also close to Sunnyside homes for sale. There are many schools that service the Sunnyside community. Elementary schools include Sunnyside Community School (Public), Hillhurst Community School (Public), Collingwood (Sp), Senator Patrick Burns (Sp), and King George (Fr). Junior high schools within the neighbourhood include Senator Patrick Burns (Public), Queen Elizabeth (Public), and Georges P Vanier (Fr). High schools include Senator William Aberhart (Sp/Fr) and Queen Elizabeth High School (Public). 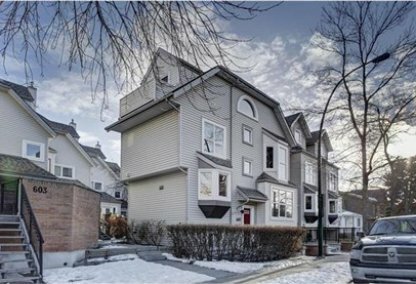 Thinking of buying or selling a condo in Sunnyside Calgary? Let our local real estate agents help guide you through the purchase of your next property, or to professionally negotiate the sale of your current home. As local Sunnyside real estate agents, we're experts on the market dynamics unique to the Sunnyside real estate. We'll get to work today! Contact Justin Havre at RE/MAX First - 403.217.0003 to learn more about buyer or seller representation. Planning to sell your Sunnyside home? Check out our home evaluation tool, where you can instantly view Calgary Homes Values online!